A Great Life in Hallett - Home A Great Life in Hallett: moving to the country, information and opportunities. Have you ever dreamed about the country life, but thought it unachievable? We're seriously keen about developing more tourism product in the region - if you're interested in setting up a B&B, opening a cafe, or providing cycling, walking or driving tours - make sure you have a look at our Tourism Development page. Travel north from Gawler on the Main North Road, take the Burra turnoff (Barrier Highway) just past Tarlee. Go through Burra (turn left at Market Square) and follow the signs to Hallett and Broken Hill. Hallett is 30ks north of Burra. 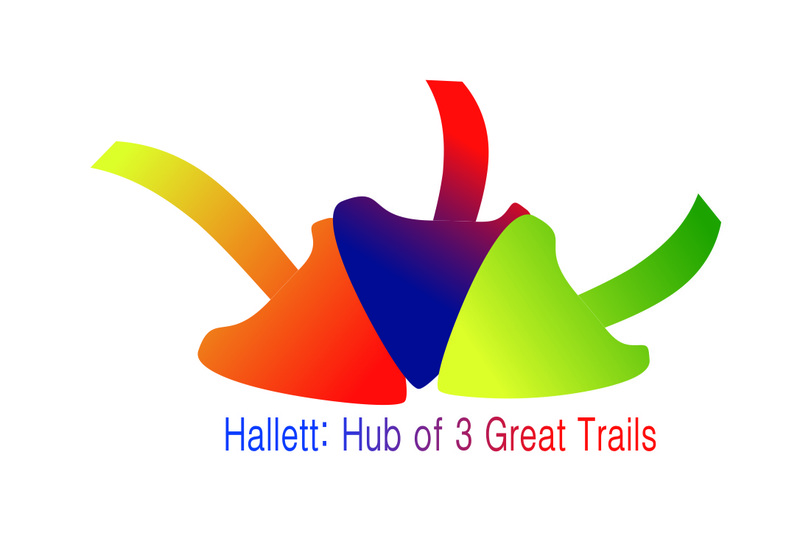 Click here for today's Hallett Weather. ​The Mid North Knowledge Partnership has been doing research about the motivations of people migrating to our rural communities - click here for more information. When you arrive in Hallett, drive around the town some of our best features aren't visible from the main road. If you want natural beauty, take a drive down Toolangi Rd (off the Barrier Highway at the southern end of the town); or take a picnic and travel the Dares Hill Tourist Drive for outback scenery.